Israeli Minister Signs Petition to Raise Israeli Flag on Temple Mount – Breaking Israel News | Latest News. Biblical Perspective. 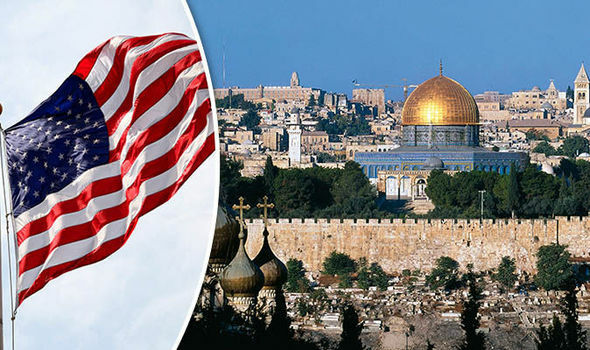 February 16, 2018 Kimberly Rogers-Brown ISRAEL, Jerusalem Comments Off on Israeli Minister Signs Petition to Raise Israeli Flag on Temple Mount – Breaking Israel News | Latest News. Biblical Perspective.